Getting married on Koh Samui is becoming a very popular option, with resorts and villas offering a range of services to help you make your big day extra special. 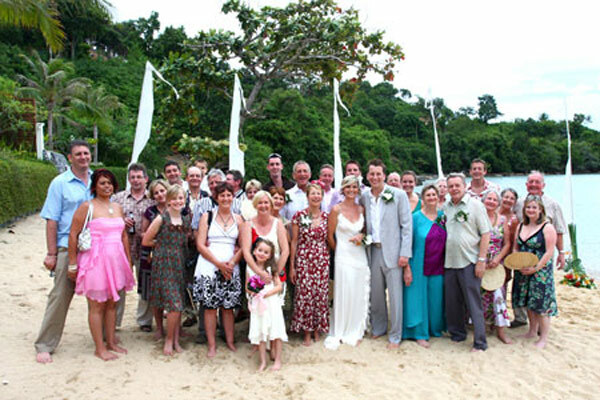 However, hiring a dedicated Samui wedding planner can really help you plan everything around the ceremony and celebration down to the finest detail. Personal touches mean everything when cresting a memorable wedding day, and your Koh Samui wedding planner will be able to advise you on how to make an elegant impact with your décor, entertainment and menu choices. With the help of a professional wedding planner, brides and grooms can sit back, relax and look forward to their wedding day once they touch down in Thailand. Signature Weddings offer an expert wedding planning service as part of their overall package in order to make sure that nothing is overlooked for wedding couples and their guests. 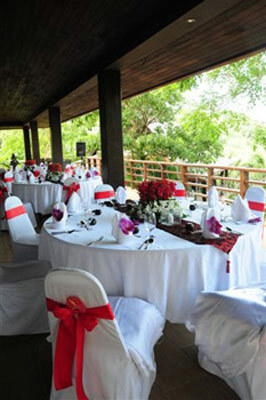 From accommodation to types of ceremony, from flowers to catering, a wedding planner will work closely with each couple to make sure that the experience is unique and memorable. While many brides and grooms choose to decorate their private villas with traditional Thai coloured orchids or fairy lights woven n the plants and trees, hosting a wedding in a private villa also offers freedom to create a more original wedding theme. For couples getting married by the sea, beachside themes are popular with shells as table decorations. Photographs and collages can also be added into the décor mix for personalisation. Home to sugar-white beaches that are met by sparkling, crystal clear waters and peachy-pink sunsets, it is no surprise that Koh Samui has become one of Thailand’s destination wedding hotspots. Nothing is too much trouble as small details can be what make the day so much more extraordinary. 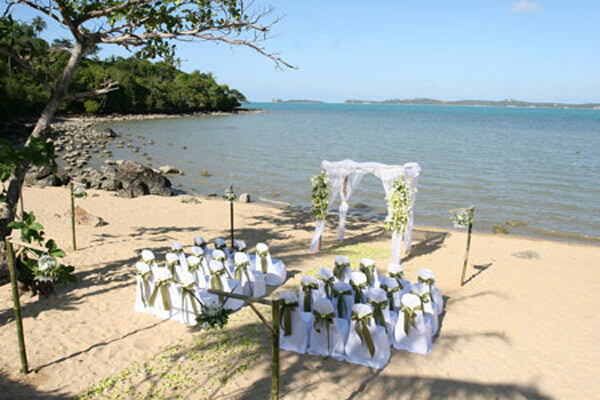 Getting married on Samui should be a stress free and joyous journey and Signature Weddings will make sure that this is the case for you and your loved one.